What do you think about our products? StarLite Cuisine Taquitos are the only vegan gluten-free taquitos available for retail in North America! The ultimate vegan convenience. 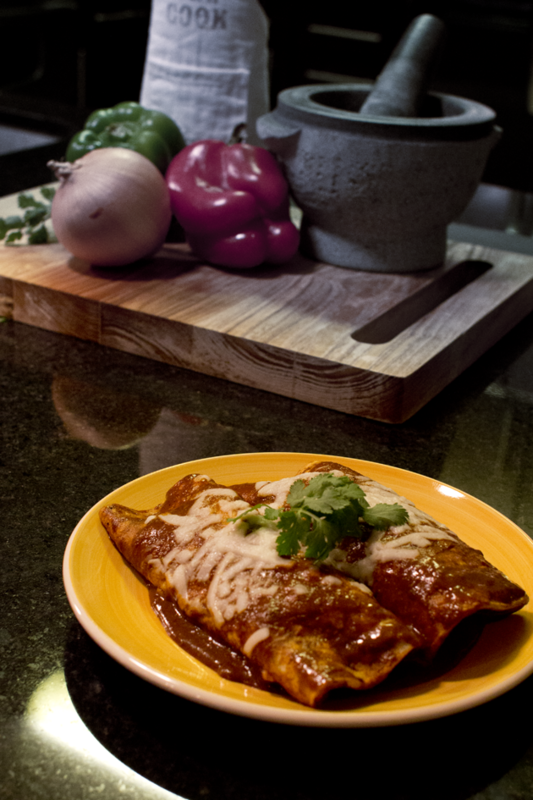 Just heat and serve our Enchiladas! Try StarLite Cuisine products for Free! Looking to sample some of our delicious products for free? Click here for upcoming demos and events we will be attending. Click here to locate the closest store near you that sells StarLite Cuisine products. Buy our products online here from Vegan Essentials. StarLite Cuisine™ is a natural foods manufacturer of high quality vegan products committed to providing the highest in quality, meatless cuisines. We manufacture our products in Southern California using the finest, all-natural ingredients with no added MSG, preservatives or artificial additives. Our products are available in the US and Canada. Our company’s vision is to enhance the lives of people by bring nutritious, quality, and tasteful vegan cuisine to households around the world. StarLite Cuisine™ prides itself on providing you and your family with delicious and convenient ways to enjoy the many benefits of vegan diet. So, treat your taste buds and add the flavors of StarLite Cuisine™ to your healthy lifestyle.